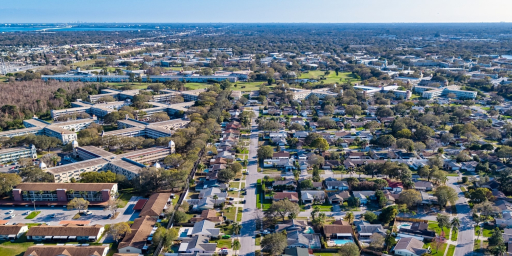 SkyWatch.AI is now a one-stop-shop for drone insurance, with the introduction of hull coverage. 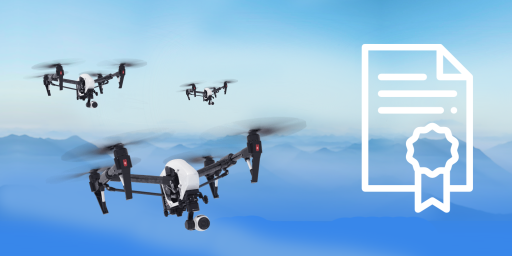 Commercial drone pilots can now protect their drone and dedicated equipment with competitive rates and a clear and flexible system. Learn everything you need to know before getting started. 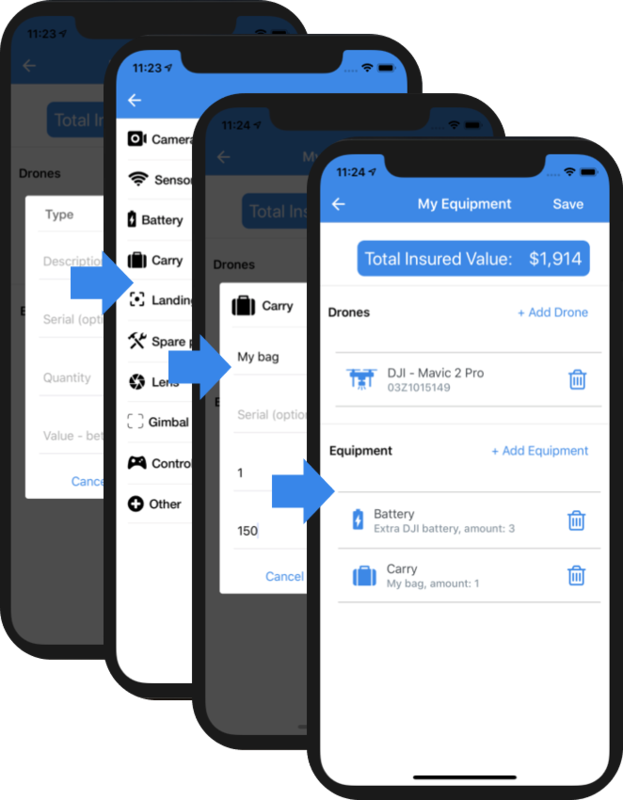 Hull insurance is now available to purchase directly from the SkyWatch.AI app as part of our monthly subscription plan (SkyWatch Plus). 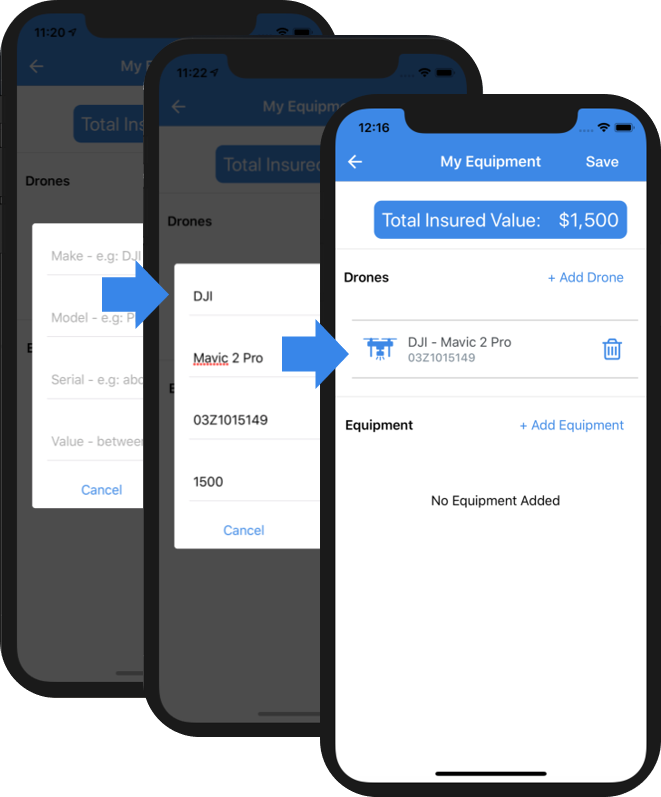 The following guide includes the essential details about what is covered under the hull insurance as well as a detailed guide on how to setup the service through the app. 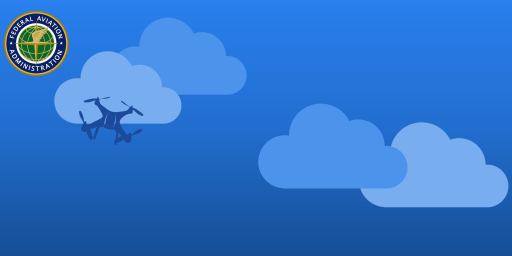 For any question or assistance our support team is available at support@skywatch.ai. 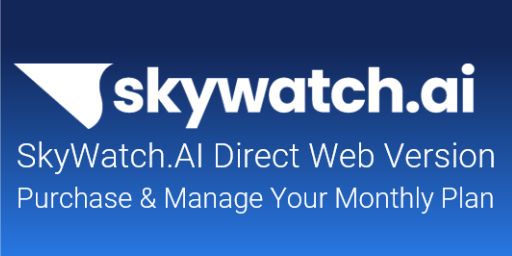 We would like to thank the SkyWatch.AI test-pilot community who helped us build and improve this service with their awesome feedback through the whole process. What is included in the hull insurance? You'll see the total insured value on the top of the screen. You can update this section at any time, in case you already have a subscription running the changes will be applied on your next period. You must specify your equipment type. Equipment listed under Other will be reviewed. Make sure to review the policy guidelines and you are ready to go! Optional: Add an additional insured (it will be stated in your Certificate of Insurance). 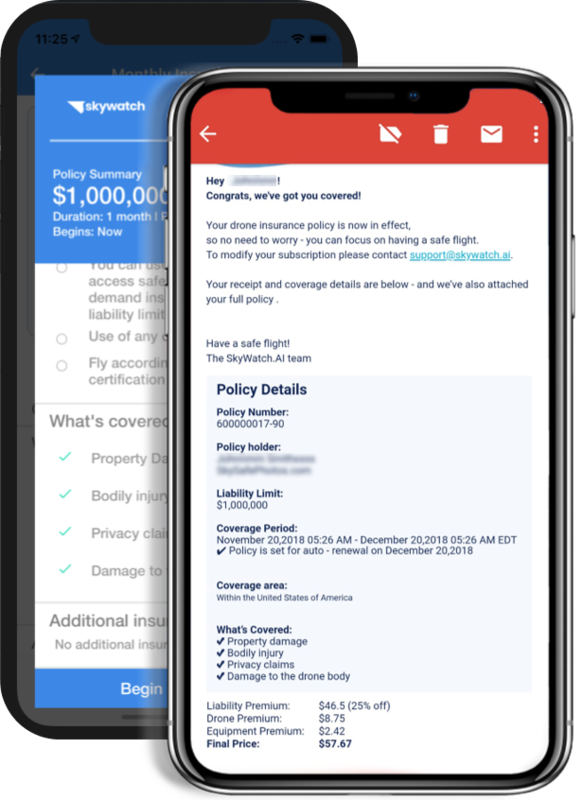 Your policy notification email will now include details about your payment components and discounts. Got a Question? Need Support?